Recently I was contacted by a very nice chap at the Churches Conservation Trust, this organisation does exactly what you think it does, helps to maintain hundreds of churches in need of restoration and conservation around England. He told me he’d recently been driving to a meeting in Suffolk and discovered a “gorgeous hidden gem” of church by following a little brown tourist sign. 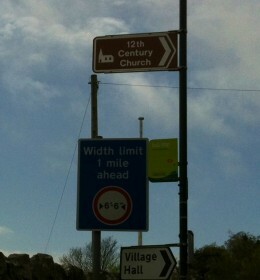 As a total history geek obsessed by all things old I too especially like following a brown sign to a church. Here’s a picture of one I followed around the interior of the Isle of Wight for what felt like about 20 miles until at a t-junction the signs suddenly disappeared. It was a nice drive anyway but sadly I didn’t get to visit that 12th Century loveliness (this outcome isn’t wholly unknown to me on my random adventures you understand, it’s part of the joy of following brown signs after all). The CCT are one of those organisations that I love the most, they’re passionate about conserving and restoring buildings that have for one reason or another been forgotten about, often because they prove too expensive to maintain or fraught with complex legal issues. The CCT, originally known as The Redundant Churches Fund, was set up to protect historic churches at risk and those that had been made redundant by the Church of England. Although most are still consecrated and used for services the local community are encouraged to use these churches for groups and activites that foster connections and make imaginative use of the space. One example is the fantastic project happening at All Souls, Bolton which is a national flagship project that will turn a disused historic church into a community centre for all local people of all faiths or none. The ambition, scale and involvement of the project is only made possible by a huge team of people, most of whom are volunteers, who are passionate about regenerating and breathing life back into a decaying church which was once built to serve the community, and now looks to do exactly that once more. The idea is to transform the 19th-century building into a state-of-the-art facility providing training, education, youth activities, and health and welfare services to the local community. 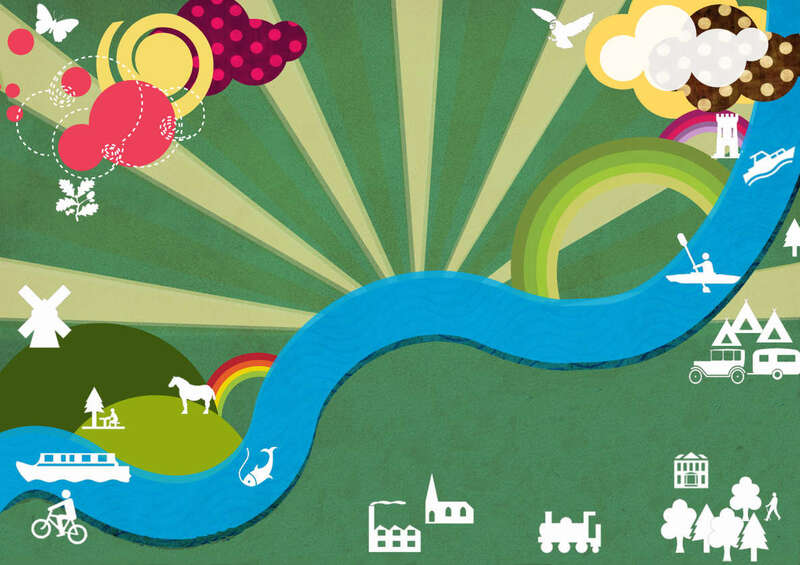 By engaging people from all backgrounds, using innovative ideas and creating opportunities for local people this project can truly be called groundbreaking and happening upon projects like this is what this website is all about.